employed by any of the parties having a financial interest in this topic. expected. The oceans have not and will not become acidic over large areas as claimed by Al Gore. existence on earth for hundreds of millions of years, far longer than man. “absolutely vital” to the survival of the planet will do an honest job with their research. and release, so critics can see if authors are really following accepted standards of academic excellence. observation must be clearly separate pursuits that compliment each other and enforce objectivity. independence from conflicts of interest, especially financial conflicts of interest. convincing and frightening to those without scientific training. atmospheric carbon dioxide, they go on as though everything is fine with the underlying hypothesis. Amongst those who owe their jobs to AGW, there is no doubt that Al Gore is correct. inconsequential that it can be ignored. Just support more money for them, and the planet will be saved! else until the climate naturally cycles back to a warm phase. idea that change is unnatural and must be avoided at all costs. That's rubbish and dangerous. seawater off the coast of Northern California has become so acidic from CO2 that it is now corrosive. acid in addition to their carbonation. 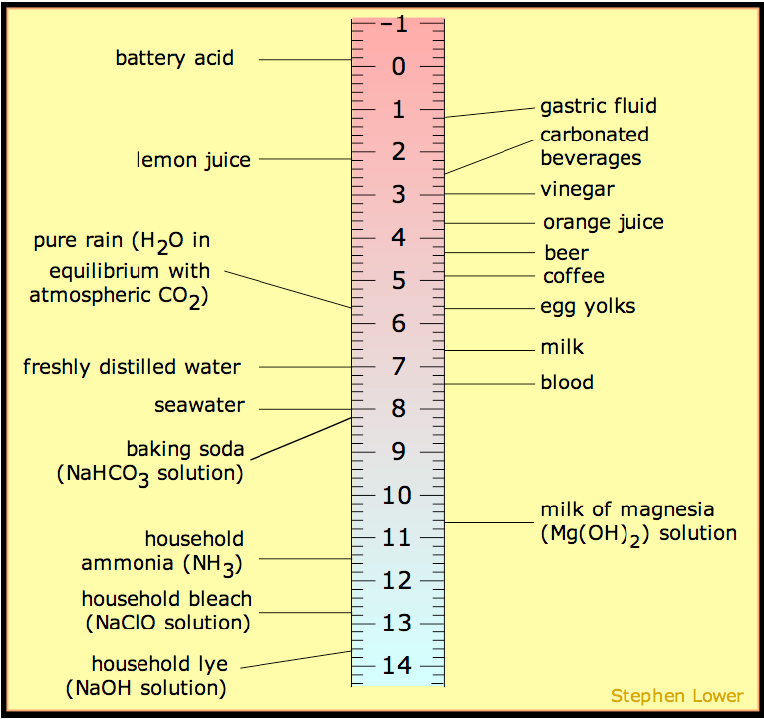 Soda can be nearly as acidic as lemon juice. corrosive as bleach or lye. If the ocean pH is shifting at all, it is shifting ever so sightly toward neutral. gets warm there, just less cold. is blurred. We assume, for our purposes here, that this comes close to reality, at one point in time. Northern California coast and even where the pH of the ocean surface is lowest, it is still solidly basic. acidic (pH less than 7). Figure 1 suggests that river water has a pH of about 6.
less than he claims is going into the oceans. In other words, Gore's numbers are exaggerated. units, equivalent to a 30% increase in the concentration of hydrogen ions. bicarbonate ions. The oceans have vast stores of calcium carbonate available for this buffering. scare has been given that name. they argue deeper in a paper cannot represent reality. creatures will suffer as they become the buffering material close to the ocean surface. pH has changed significantly due to any cause, let alone to man. to man. Failure to do that renders the conclusions invalid. as CO2 that originated in plants. (1Gt = 10exp15 grams = 10exp12 kg = one billion metric tons). 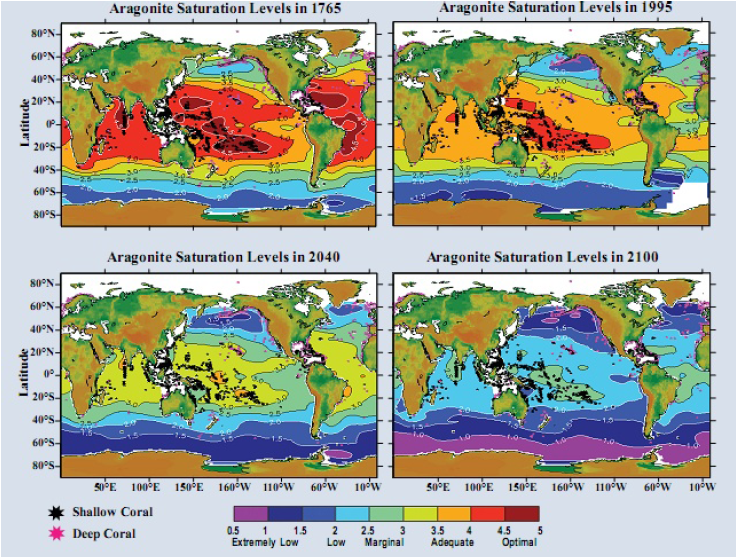 Figure 3 Simulated aragonite saturation states of the surface ocean: past, present, and future. and less into solution in the oceans. Under cooling conditions, the opposite should be true. rocks such as limestone or marble not as coal, oil, or natural gas. appropriate for them. Every creature and plant on earth will do the same thing or perish. brain but often does not use it. ISBN 0 85403 617 2, June 2005. Road, Cave Junction, Oregon 97523.
workshop sponsored by NSF, NOAA, USGS,” JA Kleypas, et. al., June 2006.